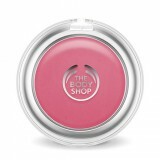 We at The Body Shop believe that true beauty comes from the heart. For us, beauty is much more than a pretty face. It’s about feeling good and doing good, too. We always keep people, animals and the planet in mind when doing business. 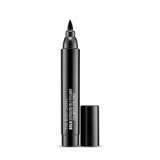 So when you shop with us you are choosing Beauty With Heart! 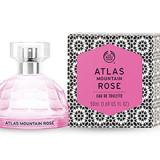 Atlas Mountain Rose is a dewy Eau de Toilette that will awaken your skin with a spicy, floral fragrance. For generations, Moroccan Berbers have steam-distilled roses in their traditional perfumery to obtain world-renowned rose oil. Just like them, we hand-harvest half-bloomed roses at dawn to capture their fresh, dewy scent. 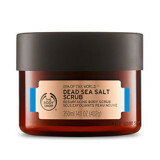 Price: R275 Size: 50ml Availability: The Body Shop stores. Can’t get enough of Pink Grapefruit? Get a fix of your favourite citrus scent in an eau de toilette format. 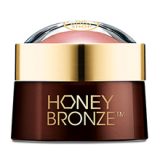 Eau de toilette Light and wearable Fresh, citrusy scent Contains pink grapefruit extract Price: R160 Size: 30ml Availability: The Body Shop stores. 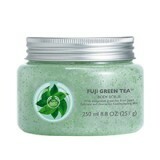 Perfect for cleansing and exfoliating, the crisp and refreshing scent of Fuji Green Tea™ Body Scrub helps to lift away dead skin cells and prepare skin for moisture. 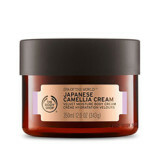 Lifts away dead skin cells Infused with replenishing green tea from Japan For healthy looking skin Enriched with Community Fair Trade Honey from Ethiopia Price: R140 Size: 250ml Availability: The Body Shop and selected Clicks stores.